I want to install Ubuntu on a laptop with an SSD. 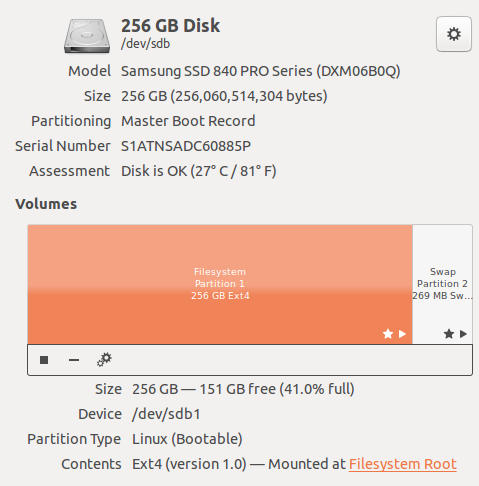 Will it be a problem in general to install Ubuntu on a laptop with an SSD instead of a laptop with an HDD? Which Linux kernel version is best for a laptop with an SSD? As you can see, is totally safe, secured, faster, stable and with a big jump in performance. Not the answer you're looking for? Browse other questions tagged 12.04 ssd or ask your own question. Which directory should I install on my 32GB SSD?